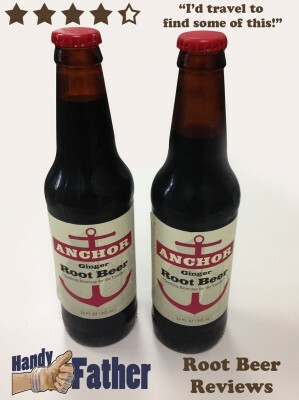 Natural Brew Draft Root Beer Review by Hand Father. 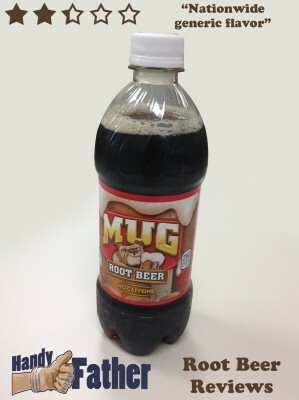 Sadly on this one, the more you drink, the worse it tastes. 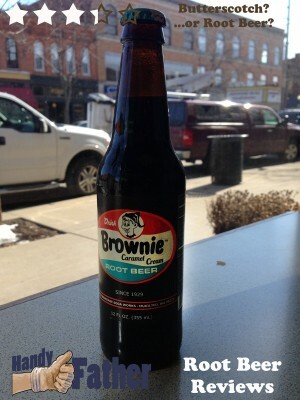 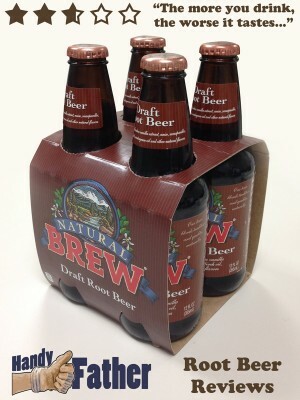 Natural Brew Draft Root Beer starts out with a very good smell, but it goes downhill quickly. 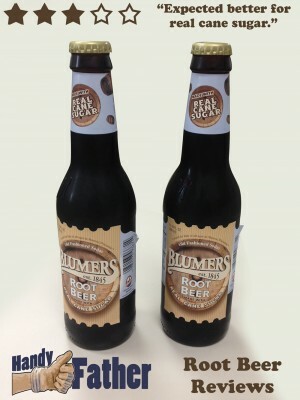 St. John Brewers Root Beer has a very enticing aroma; very strong and full. 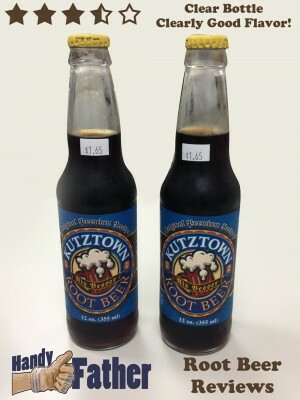 When Virgin Islands’ St. John Brewers Root Beer is poured into a properly frosted mug, it produces copious amounts of very thick and frothy head that leaves legs down the sides as you drink. 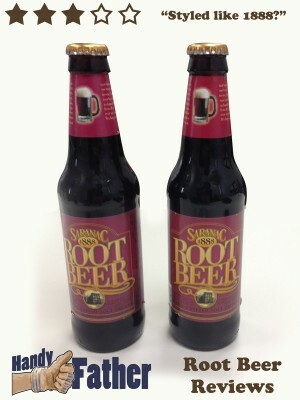 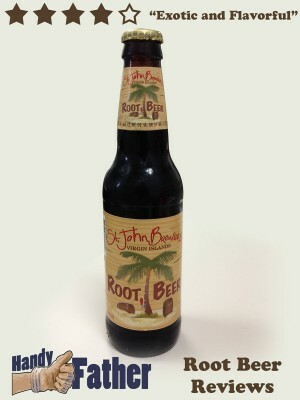 St. John Brewers Root Beer has a strong flavor with notes of wintergreen, molasses and licorice / anise. 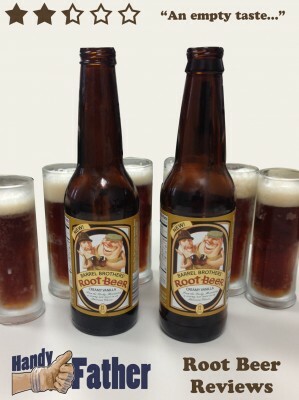 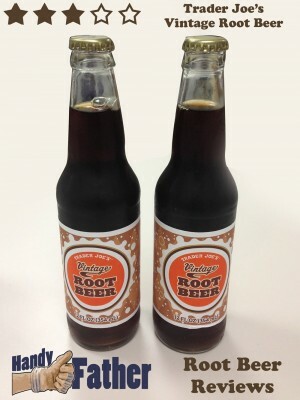 Compare St. John Brewers Root Beer with any of the spicy root beers, like Virgil’s Root Beer, as it is not creamy like a Henry Weinhard’s.